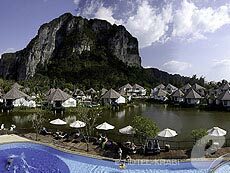 Aonang Cliff Beach Resort is a serene paradise nestled on a lush green hill, providing a boutique ambience with spectacular panoramic views of Ao Nang bay. 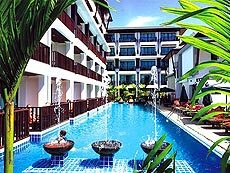 It is conveniently located to tourist-sites, shopping and entertainment areas and Ao Nang beach is only seven minutes walking distance. 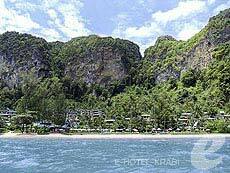 From there you take boat rides to white sandy beaches and islands nearby. 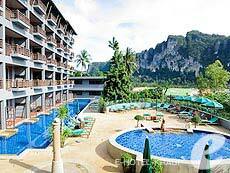 Krabi International Airport is nearly 30 minutes away. 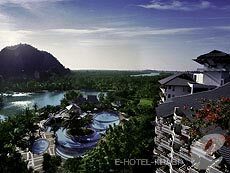 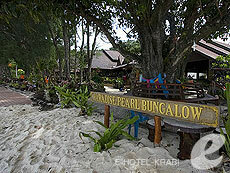 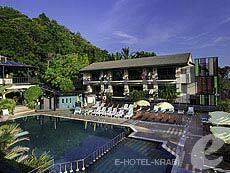 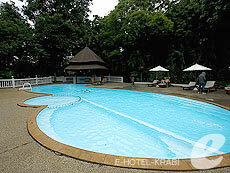 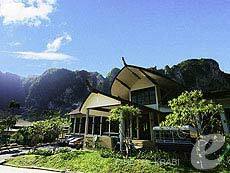 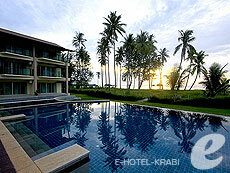 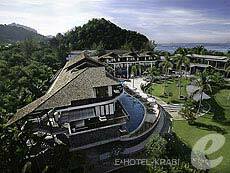 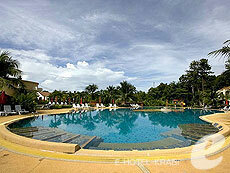 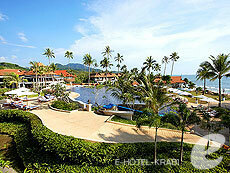 Aonang Paradise Resort Krabi is located just a 400 metres distance from Krabi\'s most pooular Aonang Beach. 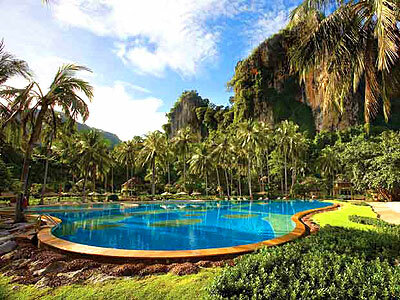 This resort stands out from other Aonang hotels due to it\'s stylish combination of tropical lifestyle and contemporary design set amidst striking natural surroundings. 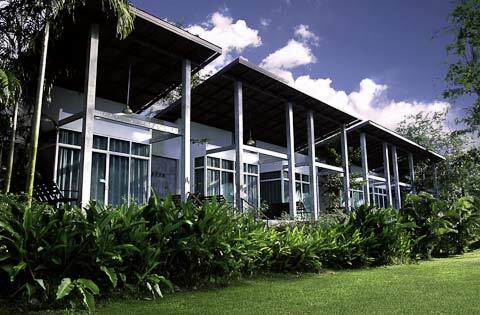 A slice of tranquility, paradise offers privacy and intimacy under the shade of a wide variety of indigenous trees and shrubs which we have cultivated over the past decade. 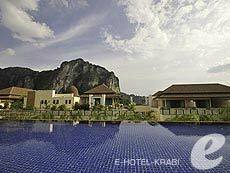 The stimulating destination situated on the unspoiled stunning natural scenery by soaring Krabi\'s famous limestone cliffs and lovely tropical environment, as well as just minutes away from lively shopping and restaurant district of Aonang Beach. 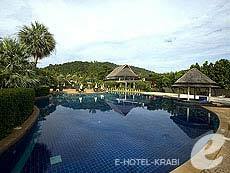 The stylish, contemporary Thai style 170 room, Villa and Suite resort is situated on the secluded Klong Muang Beach, one of the most quiet and beautiful beach in Krabi. 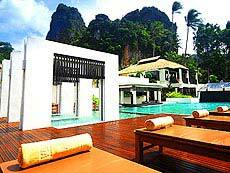 Beyond Resort Krabi is a luxurious and unique getaway and a romantic escape where the blue sky and the sea fuse as one on the horizon. 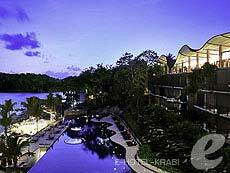 Spoil yourself in a modern, luxurious and yet natural Resort environment. 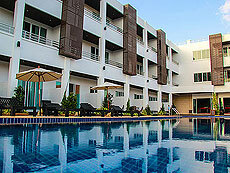 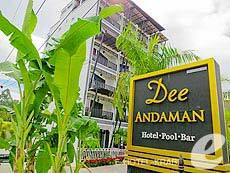 Dee Andaman Hotel Pool Bar is located in the heart of Krabi Town. 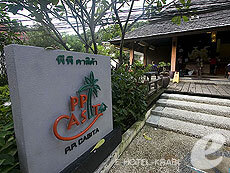 Hotel staff provides consistent, friendly, and reliable services. 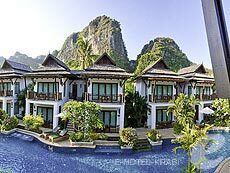 Each of rooms becomes’ private balcony opens to its own unique mountain view, sea view and Krabi city view making your every stay distinctively different. 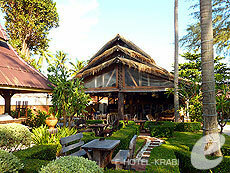 A quiet retreat where all your senses can be pampered. 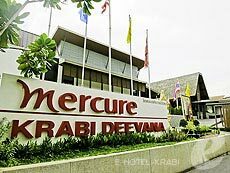 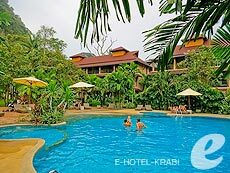 Holiday Inn Resort Krabi Ao Nang Beach is located in front of Nopparathara Beach just next to Krabi\\\\\\\'s most popular Ao Nang Beach. 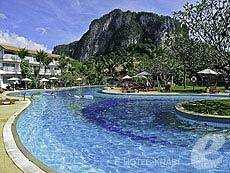 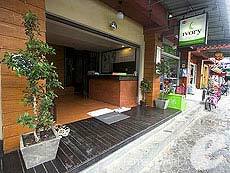 Only a short 10-minute walk will take you to the centre of Ao Nang Town. 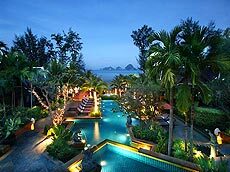 Whether you are seeking a stress-free escape on your own or with family and friends, our resort truly has something for everyone. 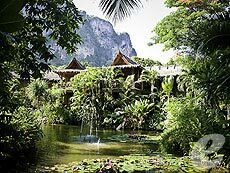 Feel a sense of wellbeing and contentment when you stay in one of our 55 beautifully-appointed rooms and suites spread out amongst landscaped tropical gardens. 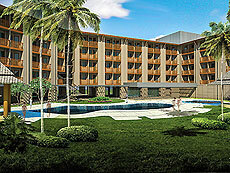 Fresh, unique, colorful and modern are just a few traits that reflect the hotel\\\'s energetic spirit. 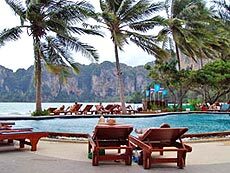 The 206-room hotel occupies a fabulous location in Ao Nang with stunning cliff views, just 5 minutes from the beach with our free shuttle. 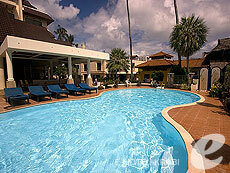 Facilities include an all-day dining restaurant, lobby bar, pool, meeting venues, and 24-hour room service. 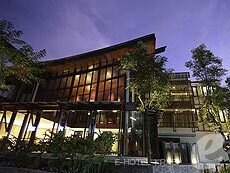 Designed for value conscious travelers and offering a delicious complimentary breakfast, the hotel is a perfect choice for business and leisure guests. 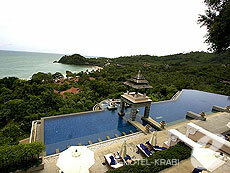 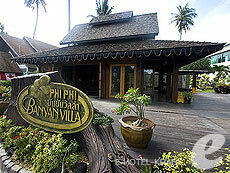 The Royal Lanta Resort & Spa is situated on Koh Lanta Noi’s most popular yet still peaceful beach of Klong Dao. 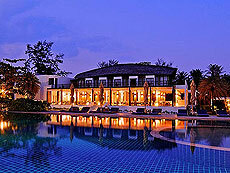 The Royal Lanta Resort & Spa is Klong Dao’s leading luxury resort, offering various types of beautifully decorated bungalows to suit all needs, including very spacious family bungalows. 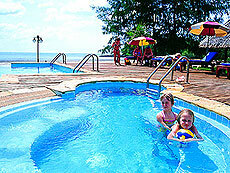 There are two outdoor swimming pools, both offering stunning views of the beach and mountains.